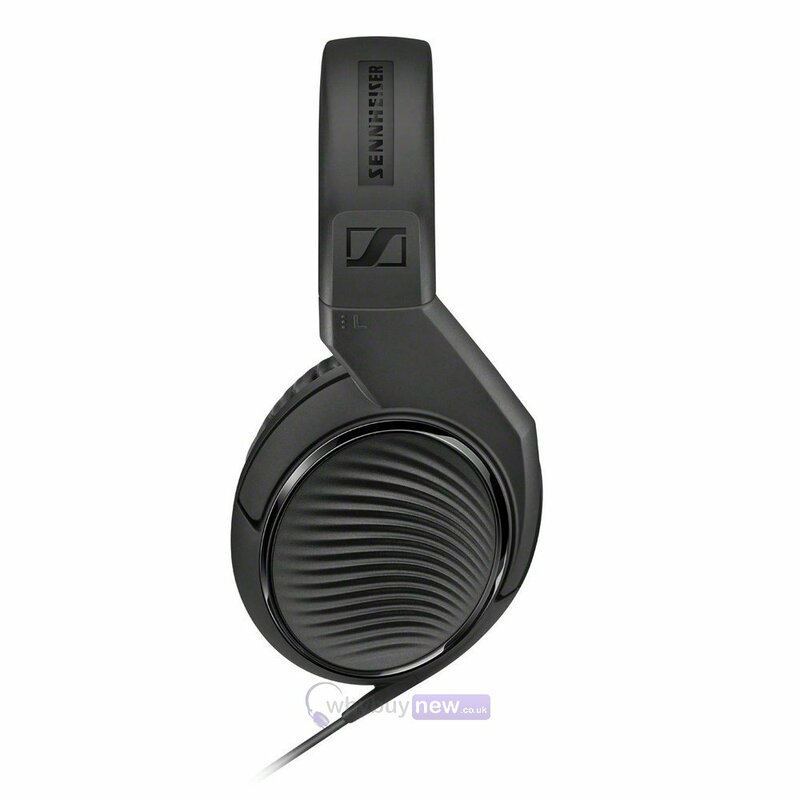 The Sennheiser HD 200 Pro Studio Headphones are suitable for all monitoring applications in the studio, live and at home. 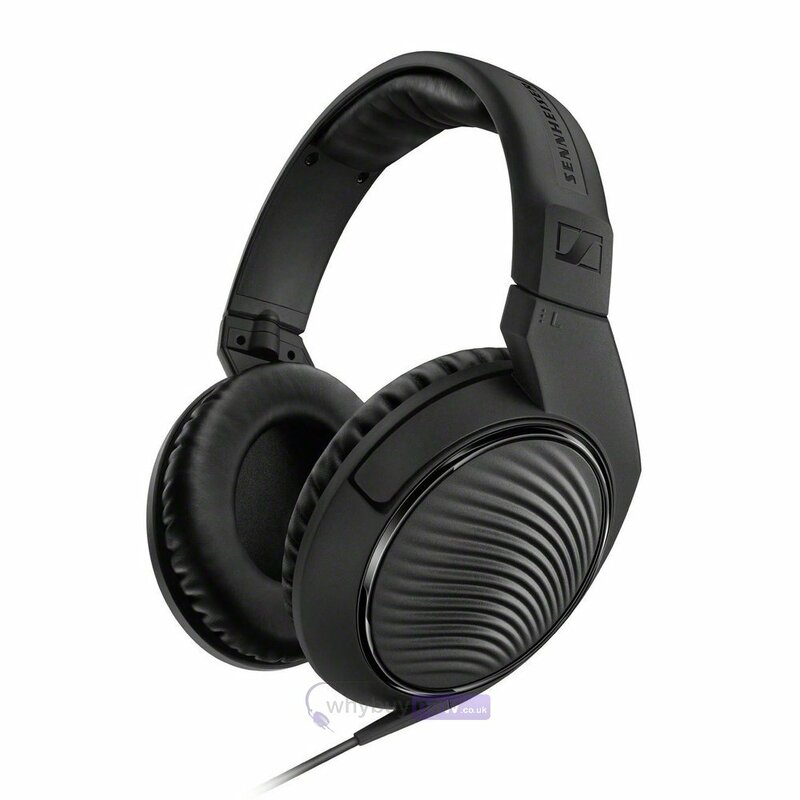 The HD 200 Pro provides powerful sound whilst preventing any ambient noise from distracting you. 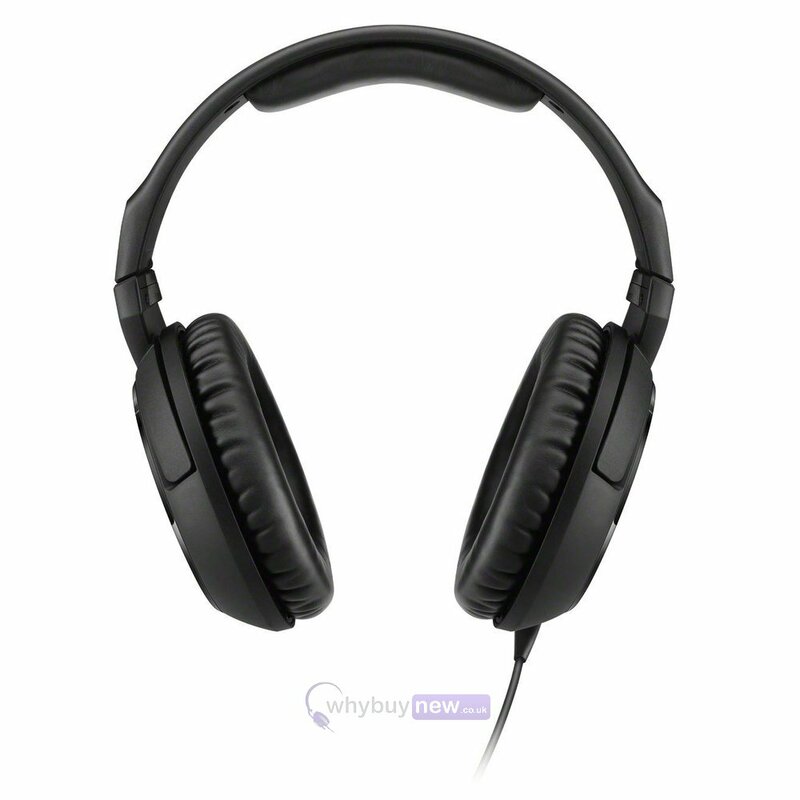 These headphones are also designed to be the perfect fit for your ears and provide comfort for long listening sessions. 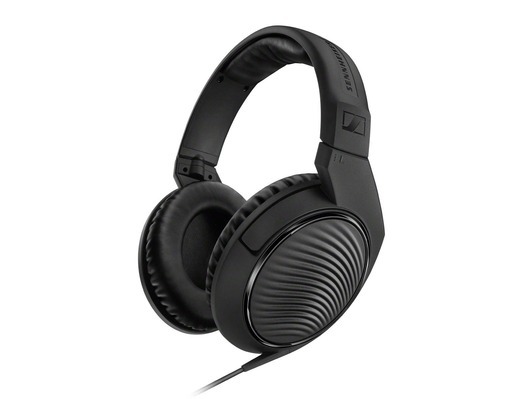 As a monitoring tool, the HD 200 PRO will protect you from any noise that might distract you. 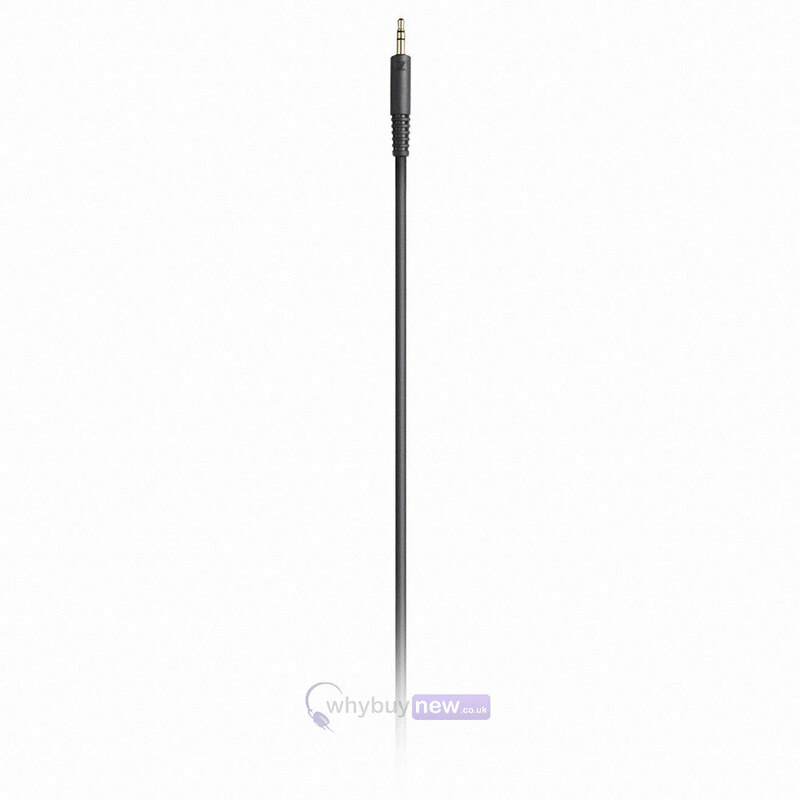 The ambient noise reduction helps to create a clean space for your music. these headphones sound amazing, both for producing and mixing a decent brand at a decent price. 1st class product & I'm very happy with it.